District Climb is a 30-minute calorie torching indoor climbing class which takes place on a VersaClimber. Each one of our three classes yields long lasting results regardless of your age, ability or experience. 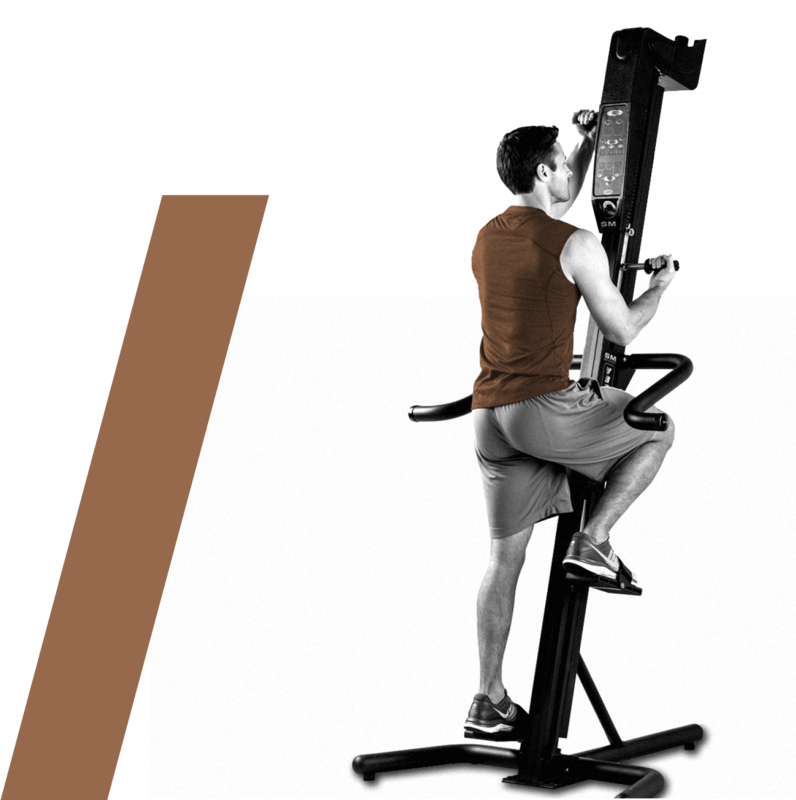 The VersaClimber delivers a true full-body workout using all major muscle groups. 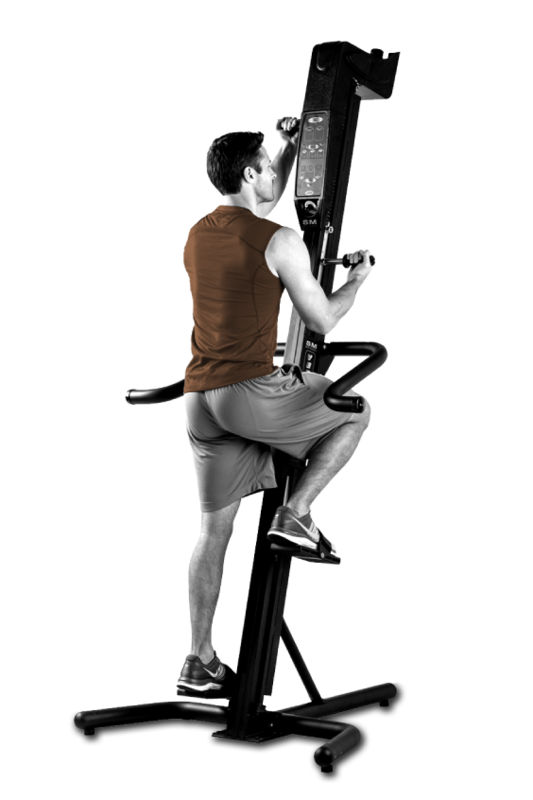 Unlike other cardio machines, the VersaClimber uses no momentum, requiring your body to perform all of the work. The VersaClimber’s smooth stride is a safe, zero-impact exercise which protects your knees, joints, and hips lowering the risk of bodily stress and injury that is often experienced in other group fitness classes. The VersaClimber has also proven to help maintain ﬁtness levels during recovery time. Compared to its competitors; Treadmills, Ellipticals, Steppers, and Bikes using the VersaClimber is more effective at burning fat and calories in a shorter amount of time. We climb together in-studio to the rhythm of one-of-a-kind playlists and a state-of-art lighting system to inspire you to push past your limits and reach your personal goals. 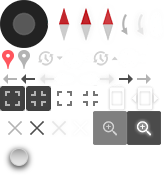 We’re coached by magnetic instructors, who support us, guide us, and push us to reach our personal bests. We sweat, work, and recover together. Get Ready to Climb!